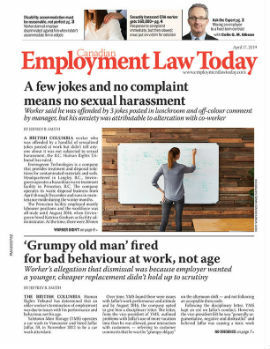 An Ontario employee was not entitled to a leave of absence under his collective agreement because it didn’t provide sufficient professional development to justify it, an arbitrator has ruled. Since the fall of 2008, Hunt — who joined Metroland in 2002 — was a part-time instructor at a local college. He arranged his teaching schedule around his work hours, and Metroland was fine with the arrangement.